Avalara helps businesses of all sizes achieve compliance with sales and excise tax, VAT and other transactional tax requirements. Avalara offers hundreds of pre-built connectors into leading accounting, ERP, e-commerce and other business applications. The company processes millions of tax transactions for customers and free users every day, files hundreds of thousands of transactional tax returns per year, and manages millions of exemption certificates and other compliance related documents. internationally. 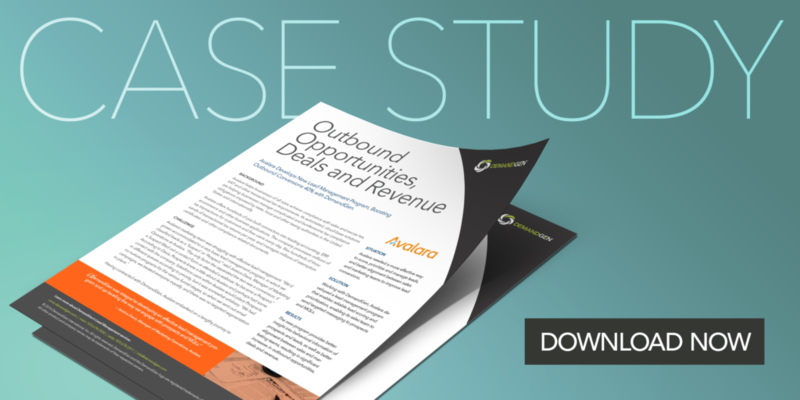 Avalara needed a more effective way to score, prioritize and manage leads, and better alignment between sales and marketing teams to improve lead conversions.